This is a public service announcement (PSA) from the Wordfence team regarding a security issue that has a wide impact.Today is being called “Black Monday” in many information security circles. We have had a major Wi-Fi vulnerability announced that affects absolutely every device that supports Wi-Fi. The vulnerability allows attackers to decrypt WPA2 connections. 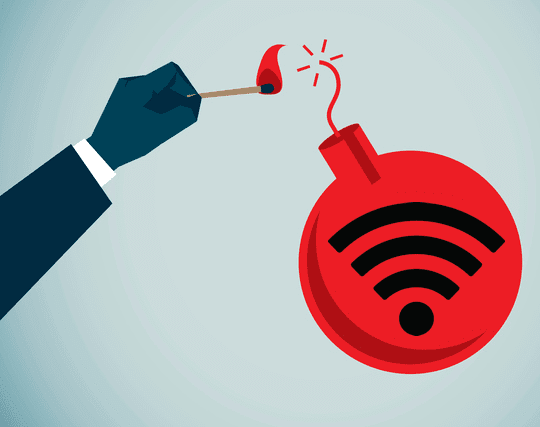 A second vulnerability also emerged today, and we will cover that at the end of this post.The Wi-Fi vulnerability is being called “KRACK”, which is short for Key Reinstallation Attacks….